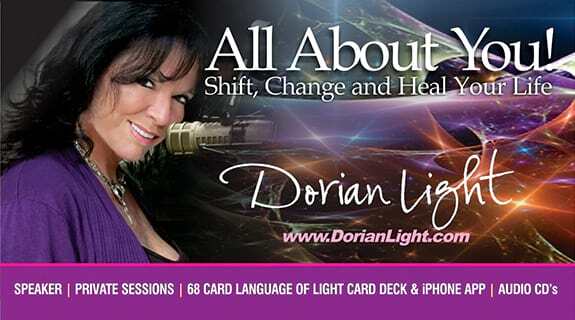 In this show, Dorian Light will continue her exploration of how old patterns and programs of poverty consciousness may be sabotaging your life and keeping you from the success you divinely deserve. Join Dorian as she uses Psychic Energetics to help you clear many of these patterns that no longer serve you. Step into the “Realm of Infinite Possibilities” and the “Freedom to Choose” what you wish to create for your life!